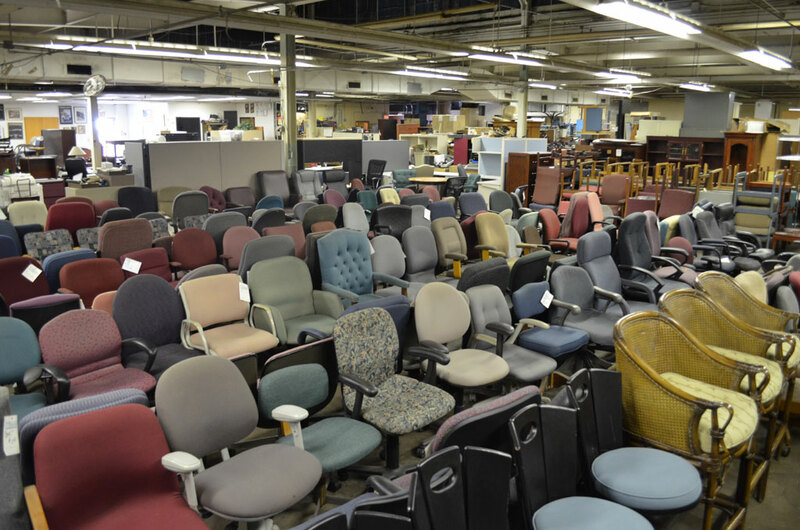 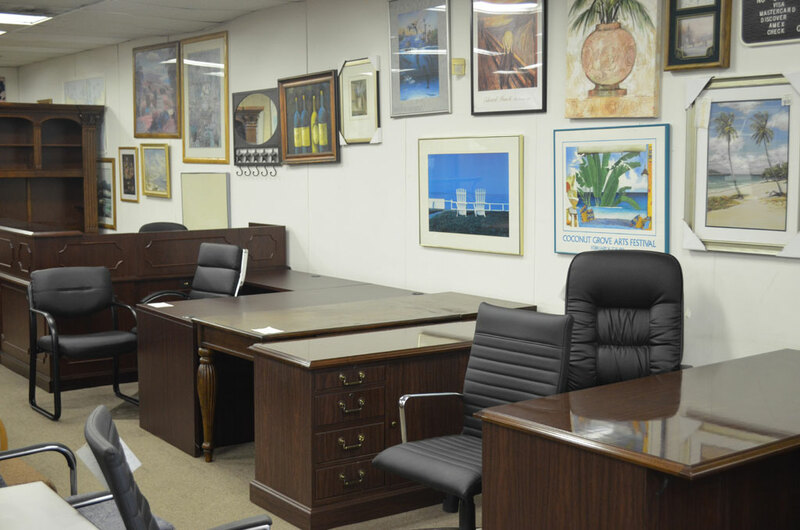 Office Furniture Unlimited has a showroom with over 40,000 SF of new and used furniture available for immediate pickup or delivery. 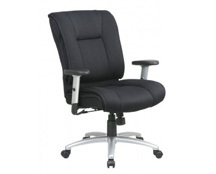 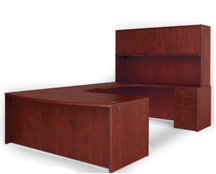 Come select some stylish office furniture for yourself and save your company a bundle. 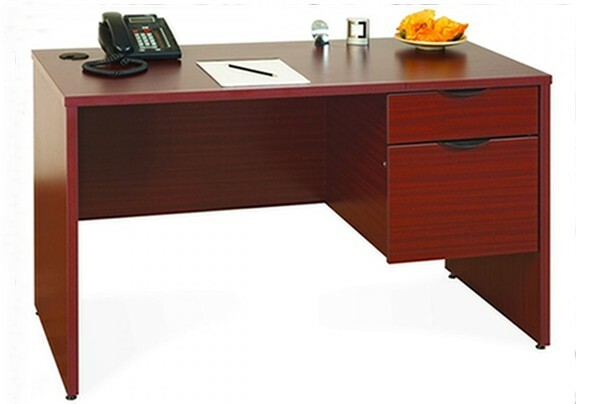 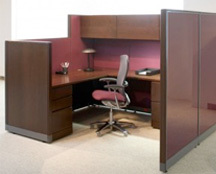 At, Office Furniture Unlimited, we make a concerted effort to exceed the expectations of our customers and thus offer the highest quality of office furniture and service. 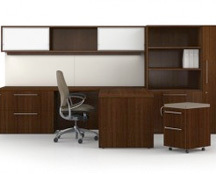 Our primary goal is that we provide you with everything you need to make your office a pleasant and unique work environment that fits your personality. 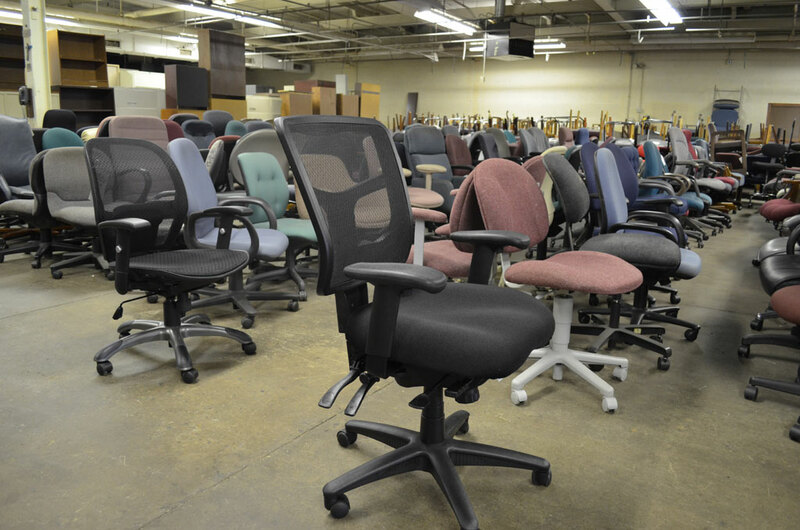 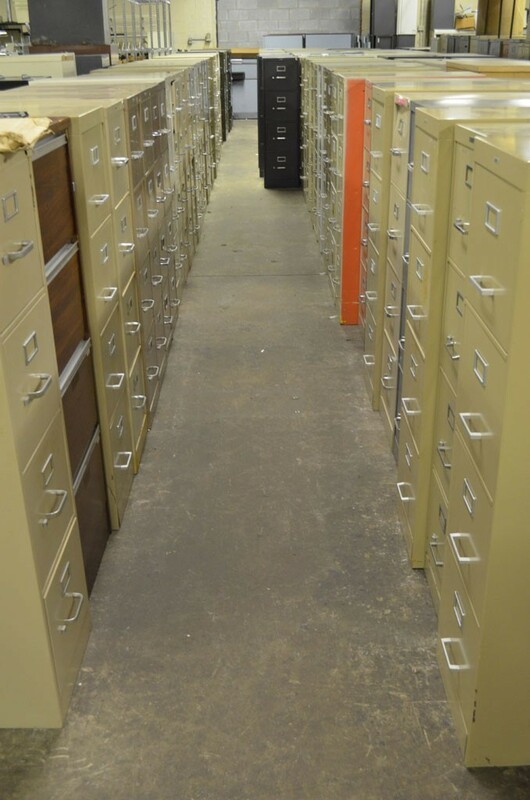 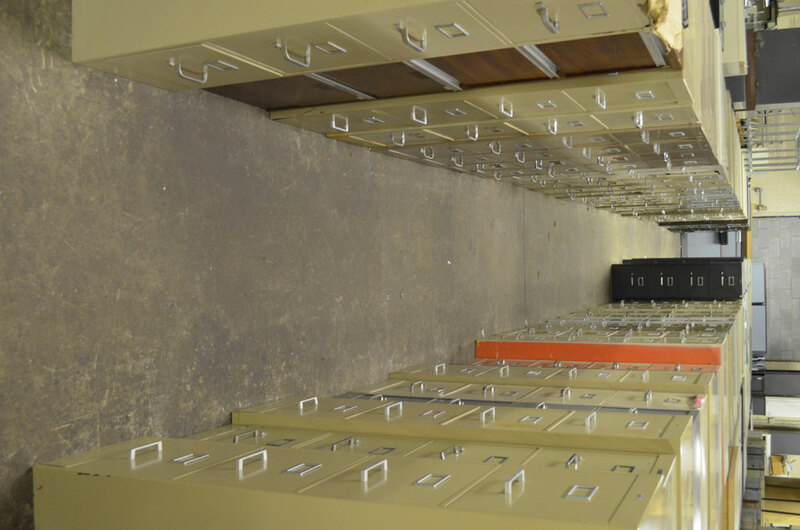 For more information about the types of chairs and used desks, filing cabinets we provide, we invite you to come to our store at 1551 W. Lee St., Greensboro, NC 27403 and peruse our inventory. 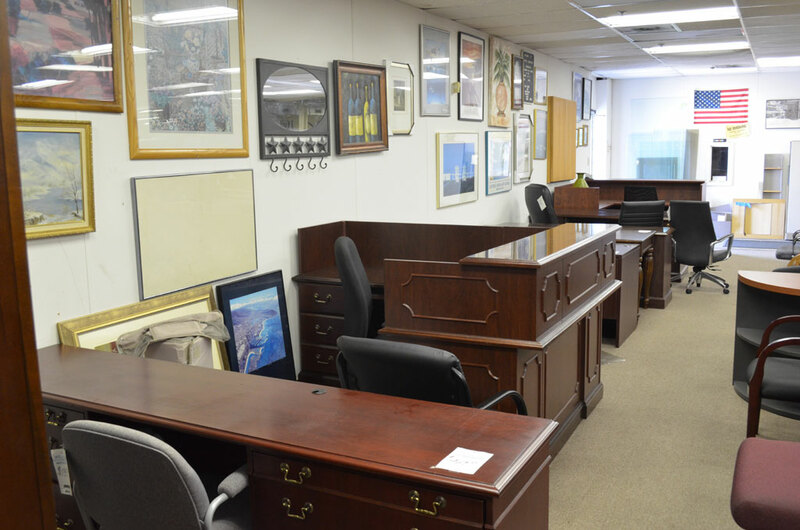 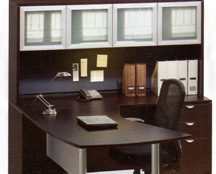 Our excellent in-stock discounted used furniture will provide you with everything you need for your office at an incredible discount. 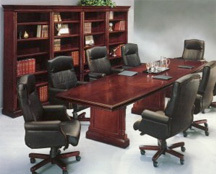 You can visit our furniture stores from Winston-Salem, High Point, Reidsville and of course Greensboro.